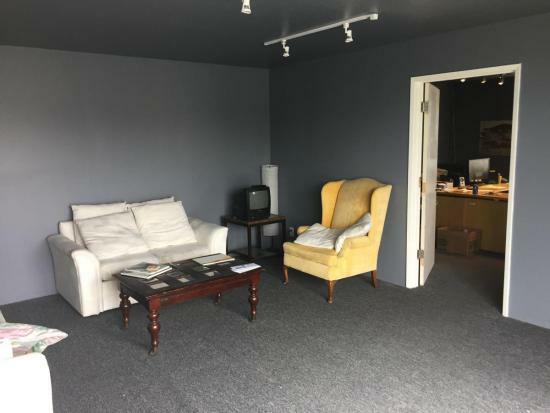 550+ SF recently renovated two-room office suite. Rest rooms adjacent to office. High speed internet available from AT&T and ViaSat.